There are desirable places to live, and then there are the truly exceptional ones. The sun-kissed Valley of the Moon is located in an area of timeless beauty, where vineyards, mountains, big skies andlovely weather are combined with easy access to city services and cultural amenities. 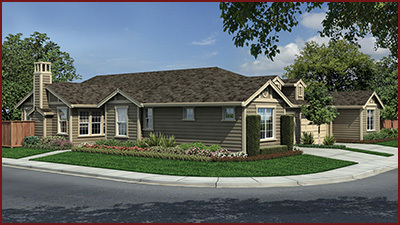 And it is here that The Orchard at Oakmont promises to be known for its simple elegance and graceful living. 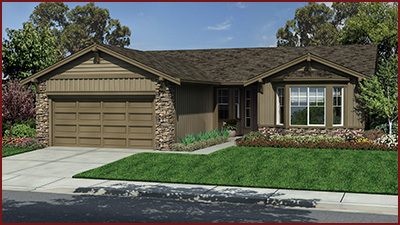 The Orchard at Oakmont is not only a place to live, but a lifestyle as well. 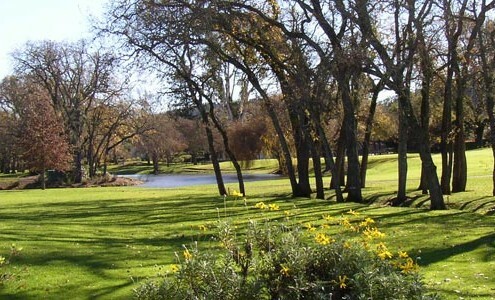 Nestled in the Valley of the Moon you are about to discover the area’s vibrant communities and desirable destinations. Spend a weekend in nearby wine country or kick up your heels in San Francisco. What are you waiting for? With three core designs and basic price points, choose from our Patio Homes or one of the homes in the Classic or Prestige series. The Orchard at Oakmont combines a prestigious location with eleven exquisite floor plans, inspired by elegance in details and quality rarely found in new home construction. Homes are appointed with an abundance of features including gourmet kitchens, energy-efficient appliances, dramatic exterior lighting and professional landscaping. Choose the best in indoor and outdoor living from four delightful floor plans. These attached homes have private entrances and garages and an independent Homeowners Association, maintaining all landscaping and driveways. With three thoughtfully designed models, each feature fine architectural craftsmanship such as custom oak cabinets and GE kitchen appliances, to name just a few. Buyers may also choose from an array of upgrade options in almost every room of their new home! The upgraded and splendidly appointed Prestige Homes offer such standard features as 10-foot ceilings, fireplaces and upgraded cabinetry in each home. Prestige Homes, the largest of The Orchard at Oakmont residences, come in four distinctive floor plans. Known for quality design and construction throughout each community in which it has created, The Orchard at Oakmont was developed and is being built by locally based Willowglen Homes. All three residential product categories were designed by the award-winning architectural firm, The Dahlin Group. 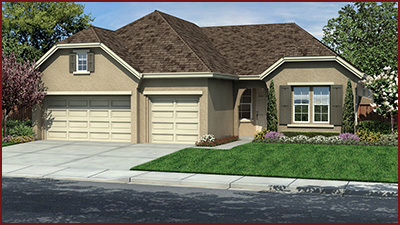 Imagine you’ve just moved and settled in to your new home at The Orchard at Oakmont. Sooner or later, you’ll be ready to explore your new surroundings. There’s so much to choose from! The Orchard is an ideal location from which to take advantage of the area’s wonderful offerings, starting with your own backyard. 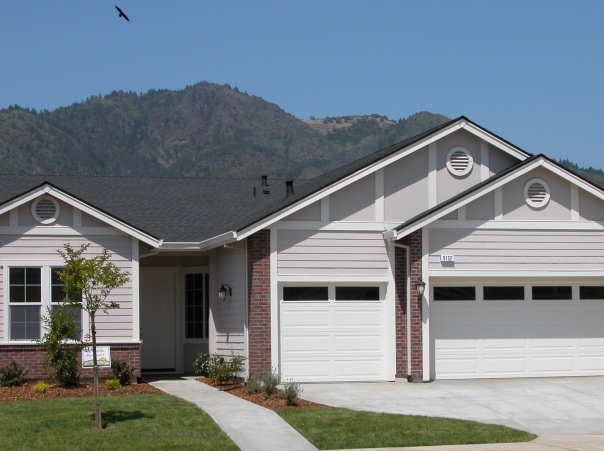 The Orchard at Oakmont is the last community to be built in the Santa Rosa neighborhood of Oakmont. Located approximately five miles east of Santa Rosa, The Orchard is near the village of Kenwood and is adjacent to some of the premium vineyards of Sonoma County, with fantastic views of Mt. Hood and the Mayacamas Mountains. An active adult community for 55+ residents, Oakmont has a population of about 4,500 with many sports and social activities, including two 18-hole golf courses, three large recreation centers (each with its own pool and spa), eight tennis courts, lawn bowling greens, bridge clubs, Bocce Ball and numerous music and arts clubs. 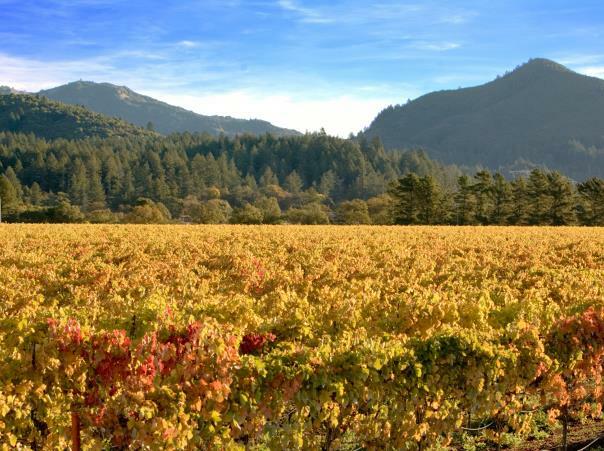 If you feel like venturing out, the quaint village of Sonoma is about 18 miles away and up the road roughly 20 miles is the charming town of Healdsburg. The stunning Sonoma Coast and villages of Jenner-by-the-Sea and Bodega Harbor are just 45 minutes away. For city life, San Francisco is 90 minutes to the south. Once here, your only regret will be that you could not have lived here sooner!